If you want to learn about the energy centers of your body, this is a great reference. It reveals the colors, shapes, symbolism and life lessons of each of the seven chakras. Additionally, you’ll receive affirmations and meditations to help re-align any chakras that are out of balance. Elizabeth Clare Prophet and Patricia R. Spadaro draw from the wisdom of the world’s spiritual traditions to show how you can nurture your soul through seven stages of personal growth, providing holistic recommendations to help you do so. 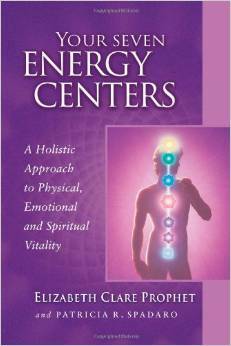 Buy Your Seven Energy Centers by Elizabeth Clare Prophet and Patricia R. Spadaro on Amazon. 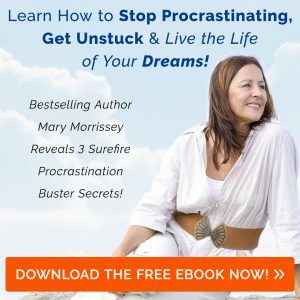 ← PSYCH-K: The Missing Peace in Your Life by Robert M. Williams, M.A.